f8 don't wait: See F8 in print! F8 exhibits 7/23–9/3/2016 at Adobe Art Gallery. See F8 in print! 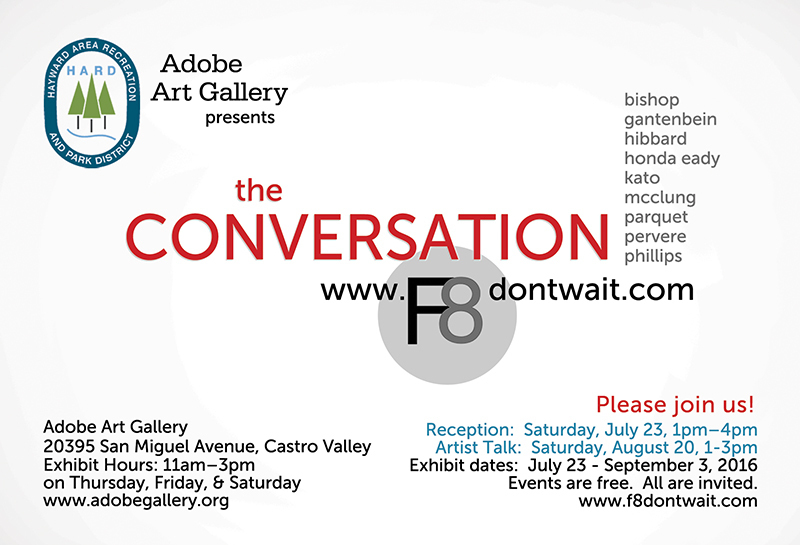 F8 exhibits 7/23–9/3/2016 at Adobe Art Gallery. For all the details, visit Adobe Art Gallery.